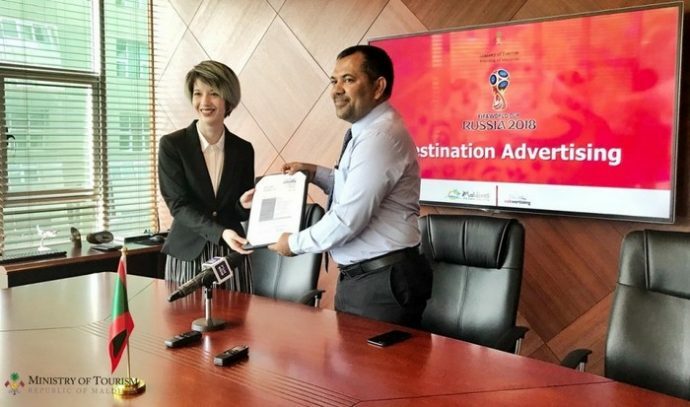 Maldives has launched a marketing campaign to promote its tourism in Russia during the upcoming 2018 FIFA World Cup. At a ceremony held Tuesday afternoon, tourism minister Moosa Zameer signed a 40,000 euro (USD 47,289) agreement with Cabvertising Europe to carry out the campaign. 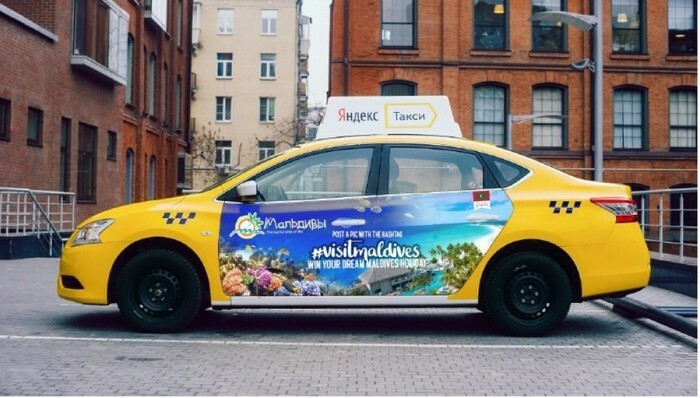 Minister Zameer told reporters that 100 taxis in Russian capital Moscow will be wrapped with advertisements that promote different aspects of Maldives tourism. 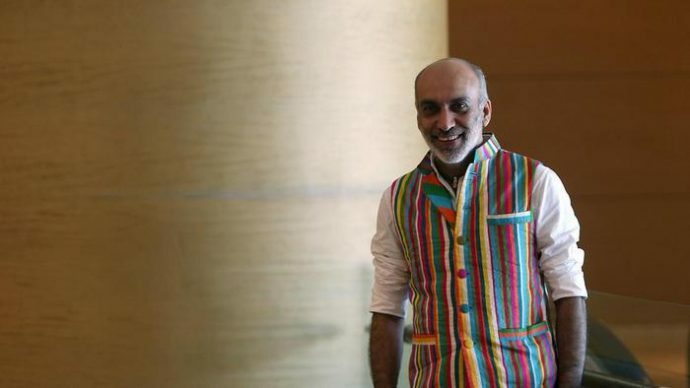 The advertisements will run for two months from June 15, he added. “With the new resort developments and openings in the Maldives, we need to boost our destination marketing efforts. This is part of our renewed efforts,” the minister said. Based in Germany, Cabvertising Europe offers taxi advertising in 10 countries in Europe plus Russia. The company offers single country and city campaigns or campaigns in different countries at the same time. The 2018 FIFA World Cup is scheduled to take place in Russia from June 14 to July 15. A total of 64 matches will be played in 12 venues located in 11 cities. The final will take place on 15 July at the Luzhniki Stadium in Moscow. Russia is one of top the source markets to the Maldives. In 2017, Maldives recorded 61, 931 tourists from Russia, which is an increase of 33.1 percent when compared to the previous year.